Get ready to discover a new world, a new lifestyle and enjoy waves with the best people, enjoying the ocean and its environment. 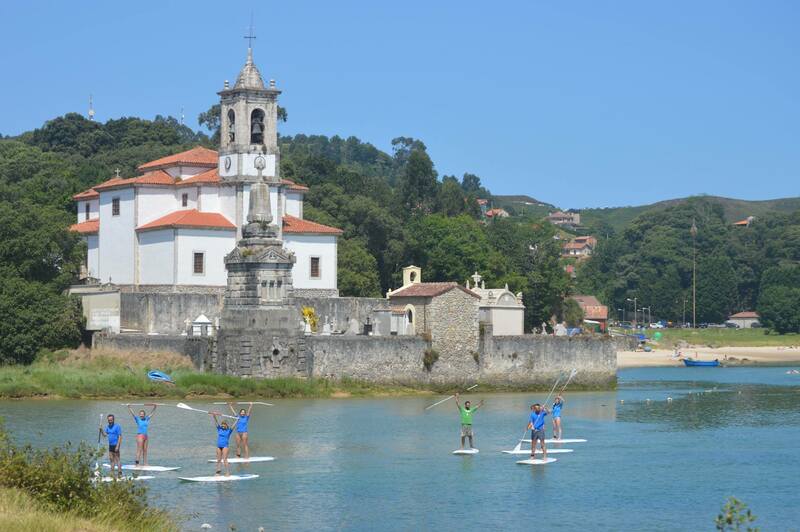 Our surf school Llanes Surf Skull offers you the chance to learn to surf thanks to a large group of professionals. Come connect with the sea on a surfboard and make of this an unforgettable experience. The school offers introductory and advanced courses and offers surfing and stand-up paddle material for renting. We love seeing not only the youngest but also the adults enjoy this great sport. We emphasize that one of our main priorities is the specific treatment to ensure optimal learning. Therefore, the number of students per class is limited. Llanes Surf Skull is located in San Antolín beach, in the county of Llanes. This beach offers perfect qualities for learning how to surf. Thanks to its large size and its orientation towards the sea, it offers a great quantity and quality of surfable waves for all levels. Numerous championships, such as Spanish autonomic surf championship, have been organised at this beach. Why should you come and learn with us? If waves are your thing, do not hesitate to share your surfer spirit with us and enjoy a unique experience in Llanes Surf Skull surf school, where making friends and enjoying waves are our motto. Enjoying the waves and the sea and make it a fun and productive experience is possible thanks to a group of specialized instructors, with which you can learn, improve and perfect your surfing. It is noteworthy that all students have full coverage accident and other liabilities insurance. All monitors are certified by the Federation of Surf and have working experience after several years as lifeguards and boaters at Red Cross Beaches Rescue. All materials we use in our courses are high quality and are specific for learning how to surf. They are also certified by the Spanish Surfing Federation. We will help you to further improve your surfing using videos and photographs that can help you correct your faults. Llanes Surf Skull te enseña esta nueva modalidad en los estilos de surf y travesía. 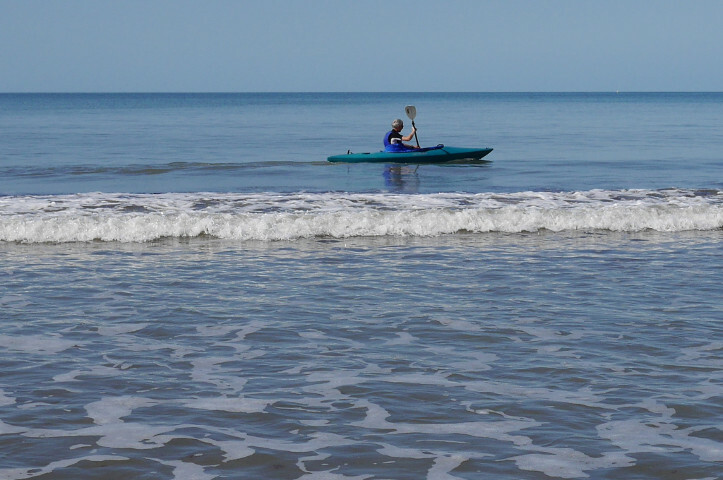 Conoce la costa Llanisca con un dulce paseo en canoa por el Mar Cantábrico.